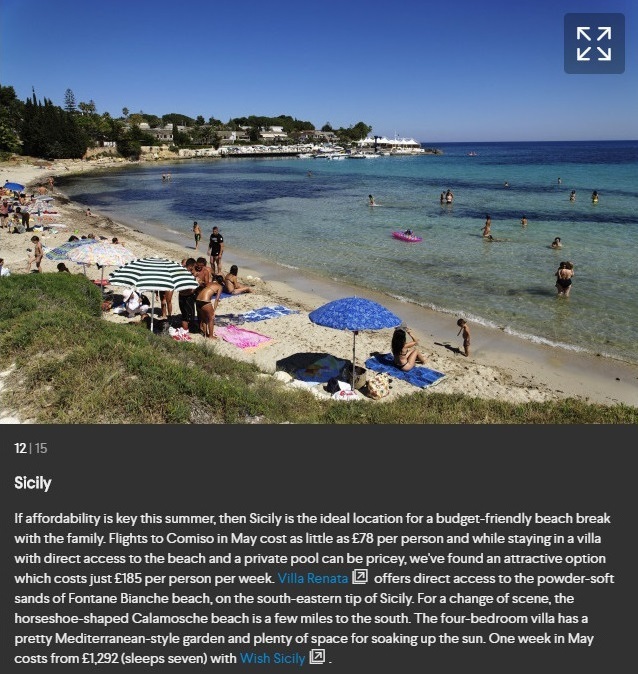 AOL’s recent round-up of the best beach holidays for 2017 includes our ever-popular Villa Renata, a 4-bedroom villa with a pool and a garden gate that leads straight on to the sandy beach at Fontane Bianche. The fabulous beachfront setting means that you can pop down to the beach for an early morning swim in the sea and spend leisurely days lazing by the pool. If you want to venture a little further afield, the stunning crescent-shaped Calamosche beach, on the fringes of the Vendicari nature reserve, is easily accessible. Most of August at Villa Renata has been snapped up but there is still plenty of availability from April to the end of June when you can expect warm sunny days and empty beaches. Spring and early summer is also a great time for some local sightseeing. Noto, one of the most splendid of the baroque towns in the region, is a short drive away, and Syracuse, which boasts one of the greatest Greek theatres in the world, is also close by. 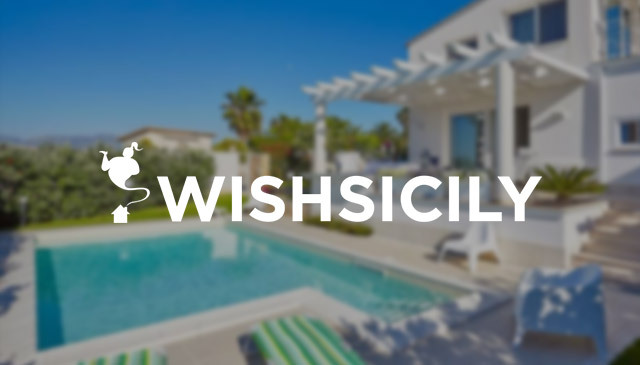 Find out more about Villa Renata or browse our other villas in and around Syracuse.